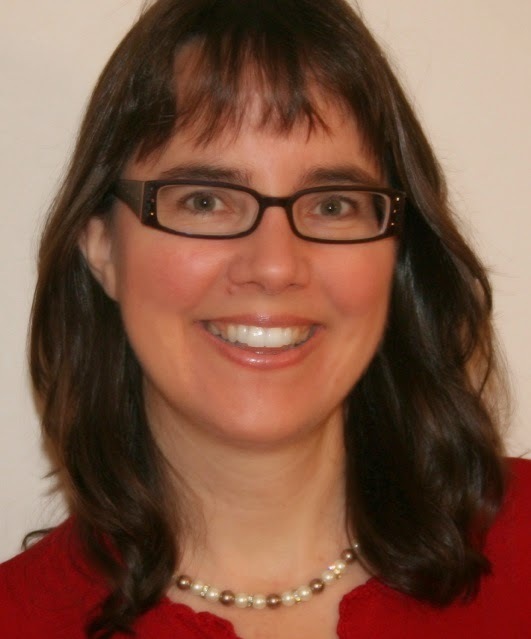 International Christian Fiction Writers: Interview and Giveaway with Sandra Orchard! Interview and Giveaway with Sandra Orchard! LISA HARRIS: I recently chatted with our very own Sandra Orchard about her lasted book, Blind Trust. And trust me, if you haven’t read her Port Aster Secrets Series yet—starting with Deadly Devotion—you’re going to want to!!! Sandra, I loved books one and two of this series and am so excited to get the word out, especially about your latest release Blind Trust! Tell us about this series. SANDRA: I’ve had so much fun writing this series! Blind Trust is the second book in a three-part series, featuring herbal researcher, Kate Adams. And although each book has a standalone mystery, the romance and a suspense arcs the three books, so I highly recommend reading them in order to avoid spoilers. In this novel, Kate Adams is caught inadvertently passing counterfeit money while buying groceries for her elderly neighbor, landing herself in the middle of another one of Detective Tom Parker’s investigations. Determined to prove her neighbor’s innocence, Kate stumbles into a pit of intrigue that is far deeper than a two-bit counterfeit operation–and that strikes too close to home for comfort. As family secrets come to light, her world–and her budding romance with Tom–begin to crumble. To Kate, it’s clear that she won’t be safe until she uncovers all of Port Aster’s secrets. But is it too late for her and Tom? LISA: Ah. . .readers will have to grab a copy to find out! So Sandra, what was your inspiration for this series and for your heroine, Kate Adams, in particular? SANDRA: Believe it or not, the inspiration for the series started from a dream about how someone might smuggle explosive across the border in potted plants. SANDRA: I know, but at the time my kids were working at a greenhouse, so I seemed to dream about plants a lot. The story evolved from there, incorporating my interest in herbal remedies and teas into Kate’s background. The opening scene for this particular story was inspired by an incident my neighbor told me about in which someone in their ladies’ missionary meeting donated a counterfeit five-dollar bill to the collection. It inspired all kinds of questions. Who did she get it from? Did she know it was counterfeit? And that aspect of the story—readers have counted 3-4 mysteries in the story—spun from there. LISA: I love hearing where authors come up with plot ideas. We have a lot of writers who read this blog. What is your advise for writers in weaving in red herrings into a mystery? SANDRA: Look for toys you’ve left lying around in previous scenes that you haven’t incorporated into the story since and explore how you might pick them up and play with them. You’ll be surprised how many you find and the creative, unexpected ways you can make use of them. But those are things you’d imagine being challenging. The surprising challenge for me was realizing that I couldn’t give my heroine the same kind of character arc in each and every book that I would give a heroine in a standalone book or she would look like a psychotic with way too many problems! LISA: While I’m only on book one in my series, I can see that this is going to a challenge for me as well. What do think is significant about Christian fiction? SANDRA: For me Christian fiction invites readers to witness faith being modeled. I have often been inspired and encouraged to see how characters facing similar issues as I do wrestle through them and emerge triumphant or at least wiser. Because story allows the reader/hearer to walk in another person’s shoes and experience a situation from their point of view and feel what they’re feeling, it is also a wonderful vehicle for helping us to understand the struggles of others and hopefully respond in a more compassionate way as we have opportunity. 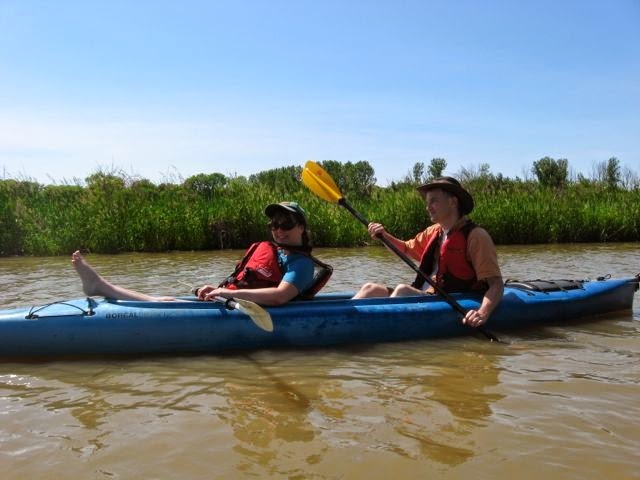 LISA: What has been the toughest part of your writing journey? SANDRA: These past few months, actually. I had two contracted books to finish (one of which still isn’t finished) and despite putting in waaaay too many hours a day I just haven’t been happy with where the story is going or getting it going anywhere fast. LISA: That is tough! You live near a place I’d really like to visit, so before I let you go, tell us a bit about where you are from? LISA: Sounds stunning. I definitely need to visit. Thanks so much for taking the time to share with our readers. 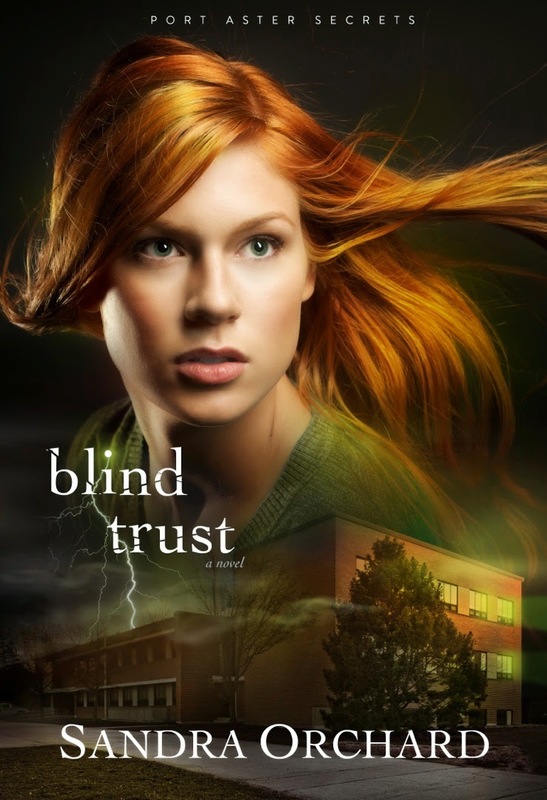 GIVEAWAY: Sandra’s also offered to give away an ebook copy of Blind Trust. Leave a comment for Sandra below—including a way to contact you—and I will draw a winner after the drawing closes Saturday at 12:01 am, August 2nd. Such a fun interview, and wow, those pics!! Thanks for posting this great interview! Makes me want to get this series and start reading now! Sounds like a very interesting series, Sandra! I always enjoy coming across more books that sound great. Great interview, ladies. Love Sandra's thoughts on Christian fiction. I think we can underestimate the power of "story" to help encourage each other in our faith. And great idea Lisa interviewing one of our own. PS. I already have a copy of Blind Trust. This takes me back to 2000 when I visited friends in St Catherines. It's such a beautiful area Sandra. I love the idea of leaving "toys" around. I try to do it, but not as much as needed in a mystery/suspense novel. If a reader really looks for clues that makes it all the more interesting. I'd sure love a copy of Blind Trust to see how you tackle this. Sara, Christopher, Jessica and Cindi thanks so much for stopping by! Lisa, I had another avid reader message me on FB that she wasn't able to leave a comment, but she'd like to be included in the draw, too. Her name is Nancy M and her comment is: I love the photos! 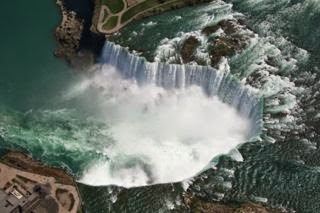 Living that close to Niagara Falls would be so neat at times. I love going there. We have been twice. It is so amazing! From Charlene R. Green via FB: Would like to sign up for contest but not familiar with blogs and having trouble finding how to post there. This series of books is on my wish list! I love your thoughts on Christian fiction. To me it is powerful, helping people to cope with their issues of faith. I enjoyed seeing your office, organization is everything. Welcome, Karen, Jackie, Rats, Charlene and Mary, thanks so much for visiting and your interest in the books! Mary, I'm glad you enjoyed the pictorial walk through my office over at the FHL blog today. :) Narelle...appreciate you buying my book! Thanks to everyone who stopped by to leave a comment! Congrats to KarenK for winning a copy of Sandra's book! Happy reading all!